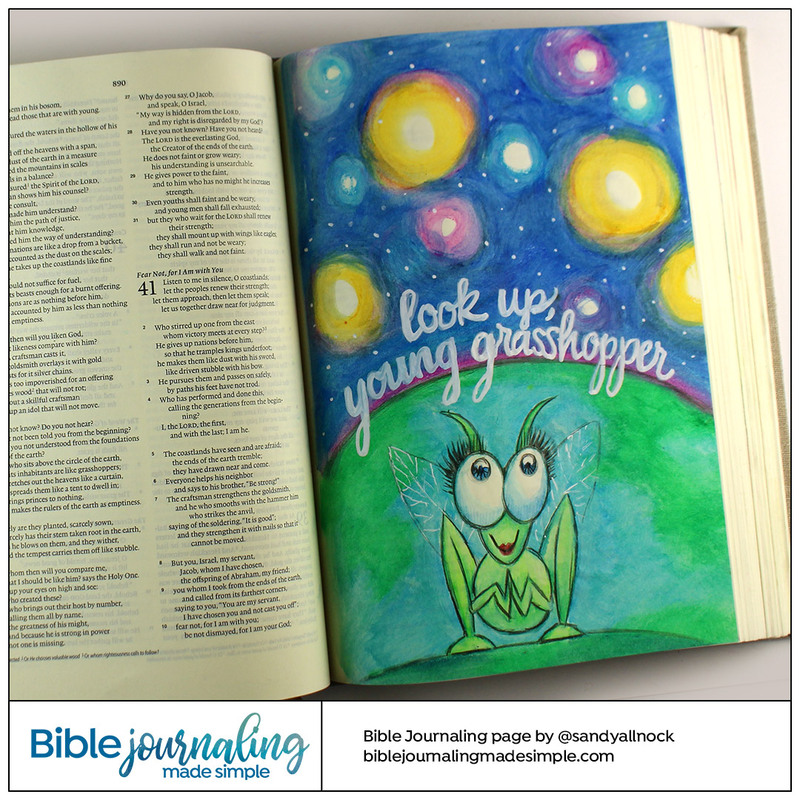 Samples of the author’s work fill this gallery as idea-starters and inspiration! 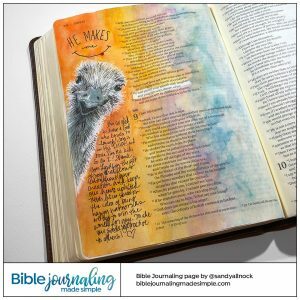 Some are advanced examples of techniques taught in The Book or alternate ways to use sketches in the Sketch Gallery as well. 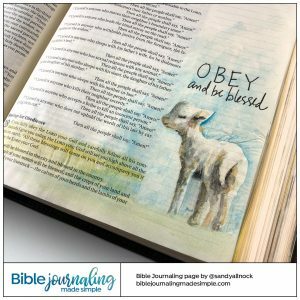 Feel free to pin the images, or share them on your social media. 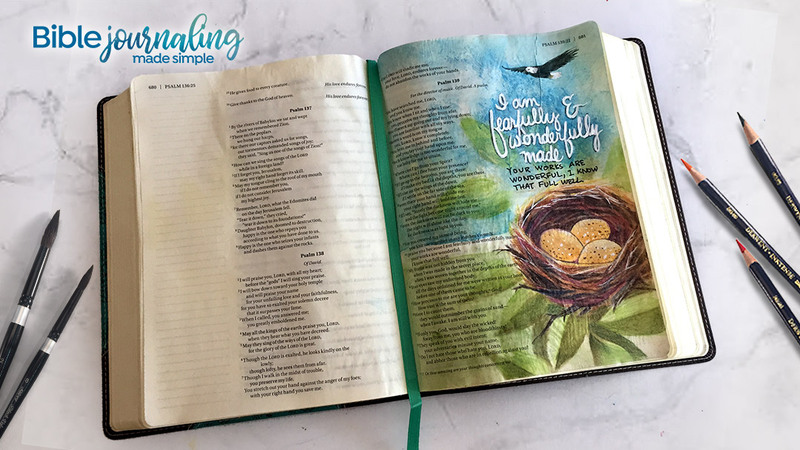 However, Sandy’s caution is to allow God to speak to you directly, not to only rely on His revelation to another Bible journaler; He has plenty to say to you as you “turn on the radar” to hear from the Holy Spirit as you read. 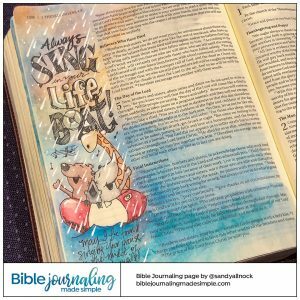 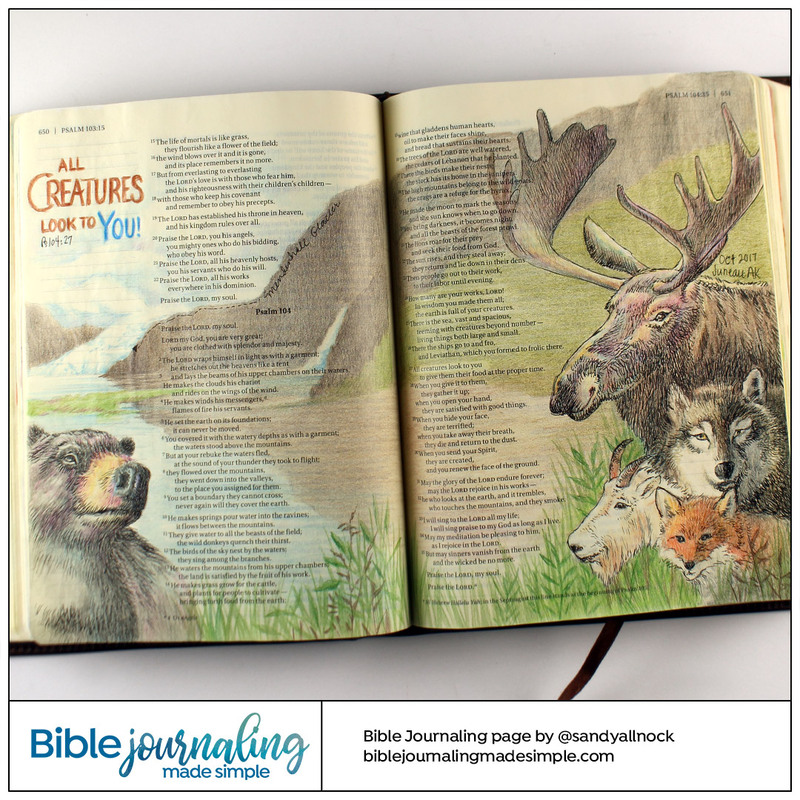 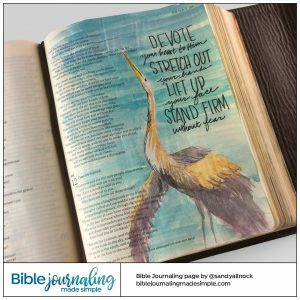 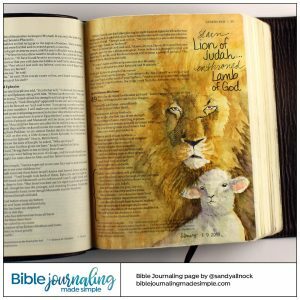 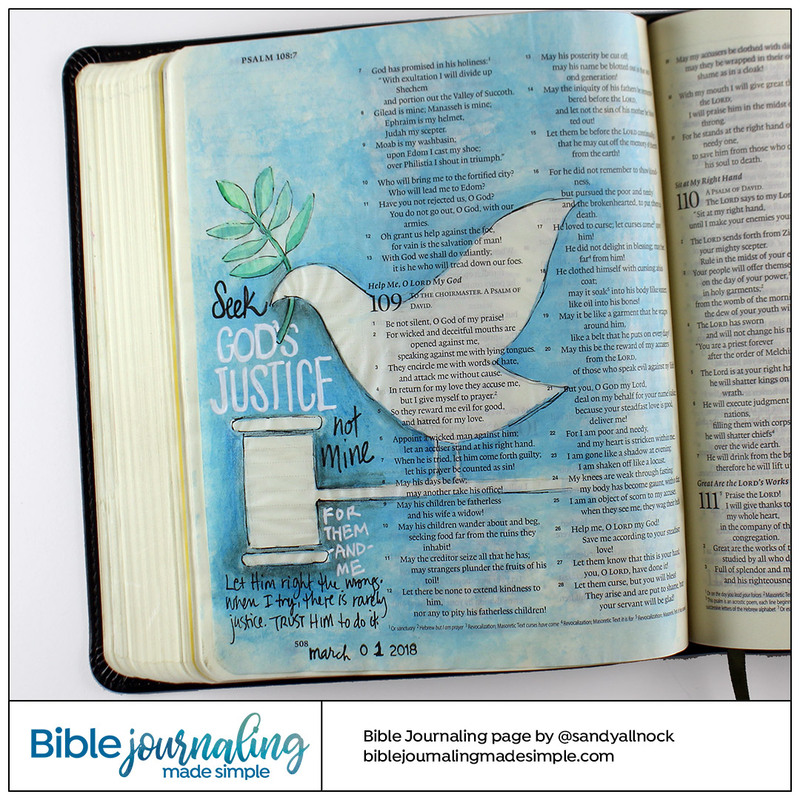 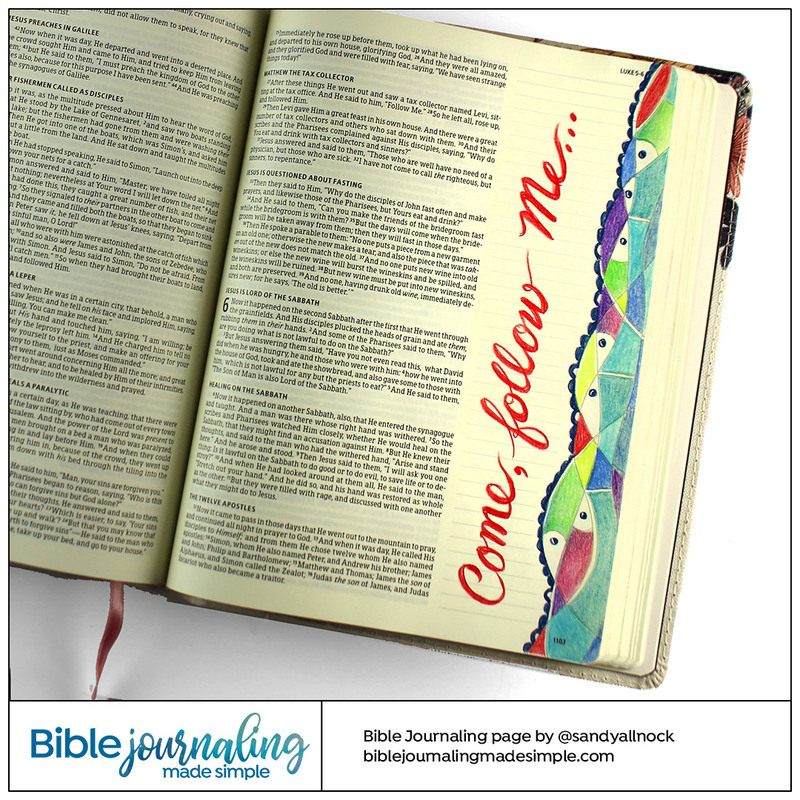 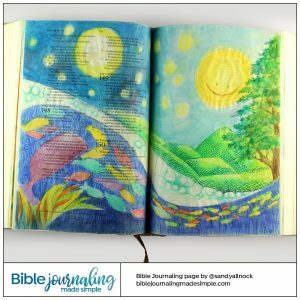 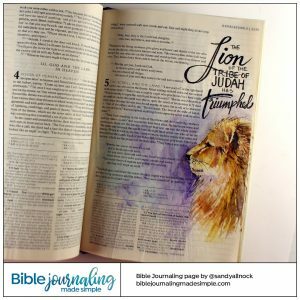 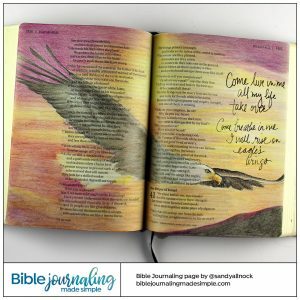 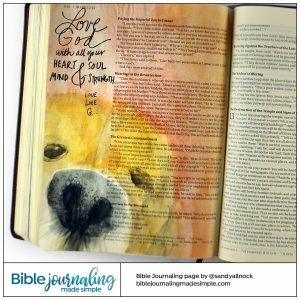 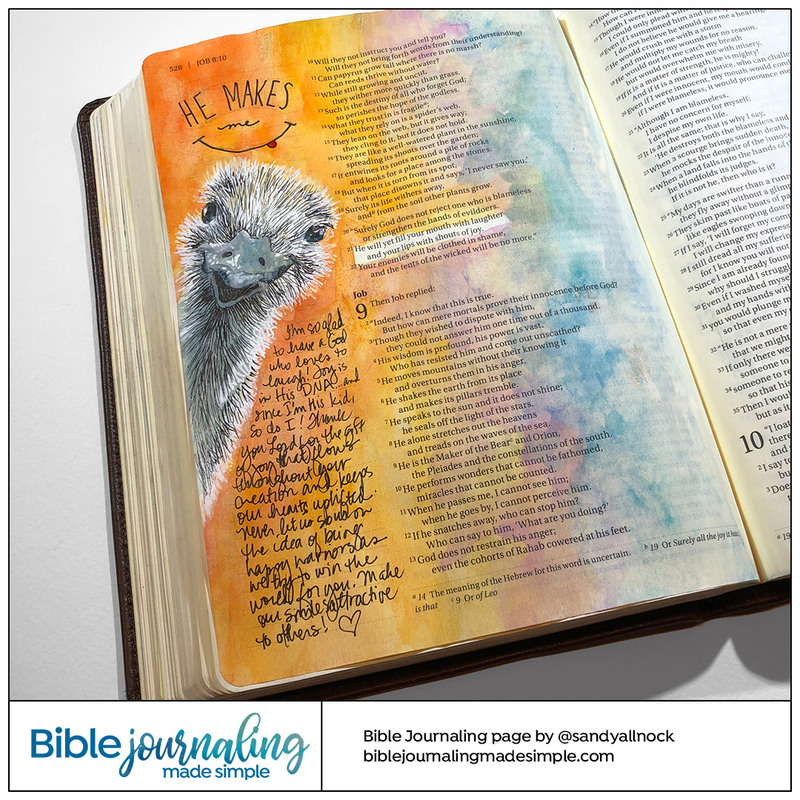 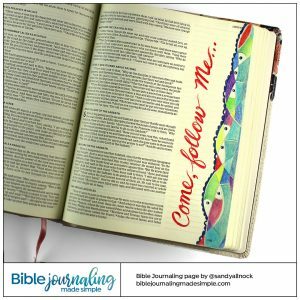 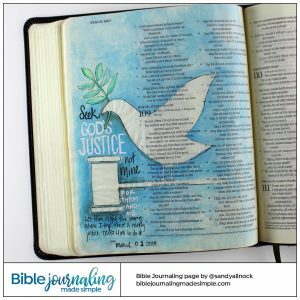 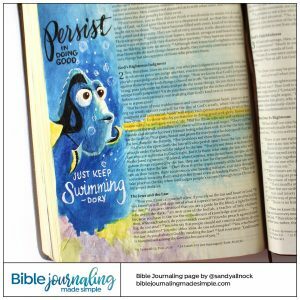 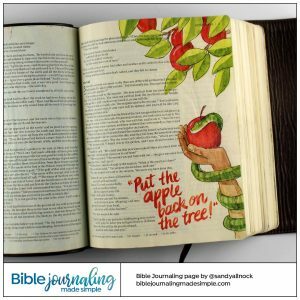 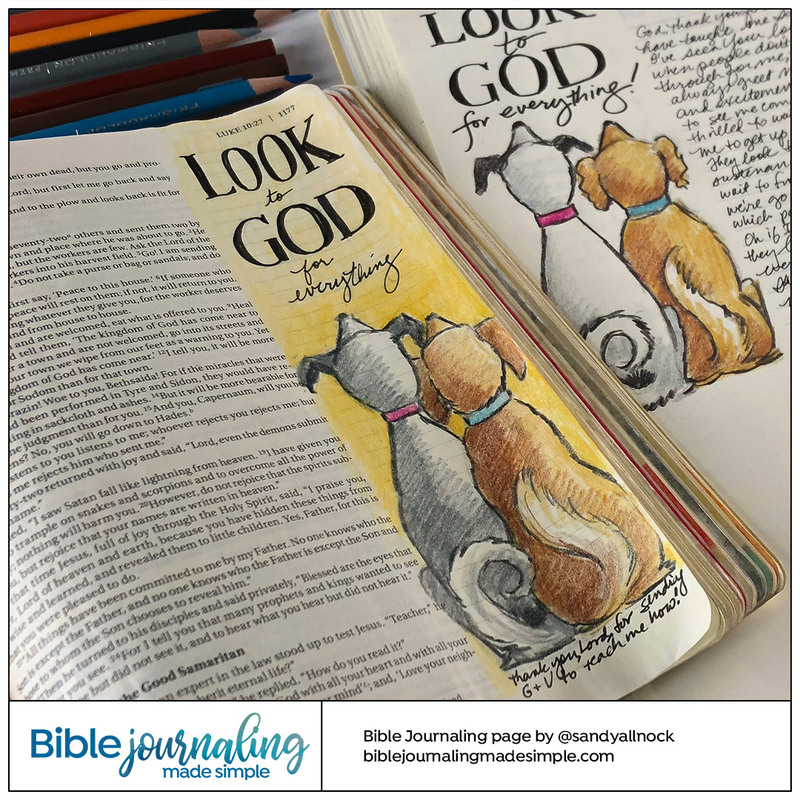 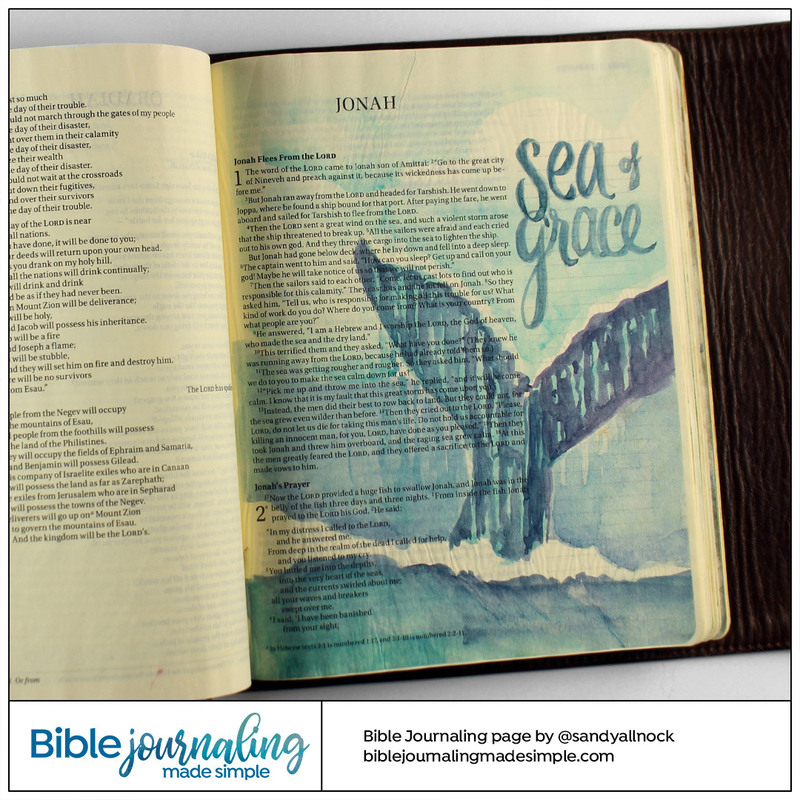 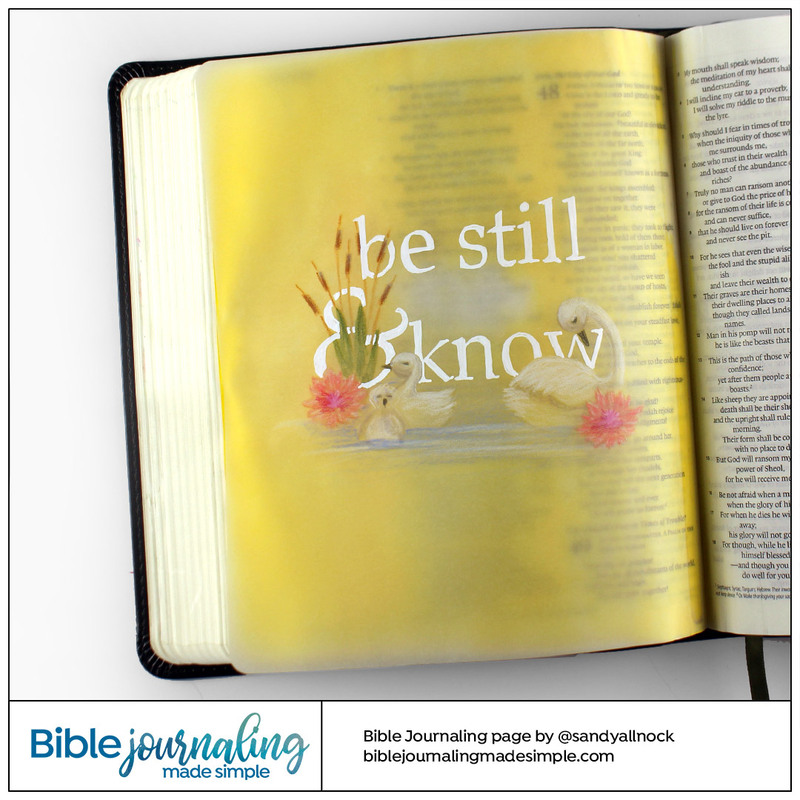 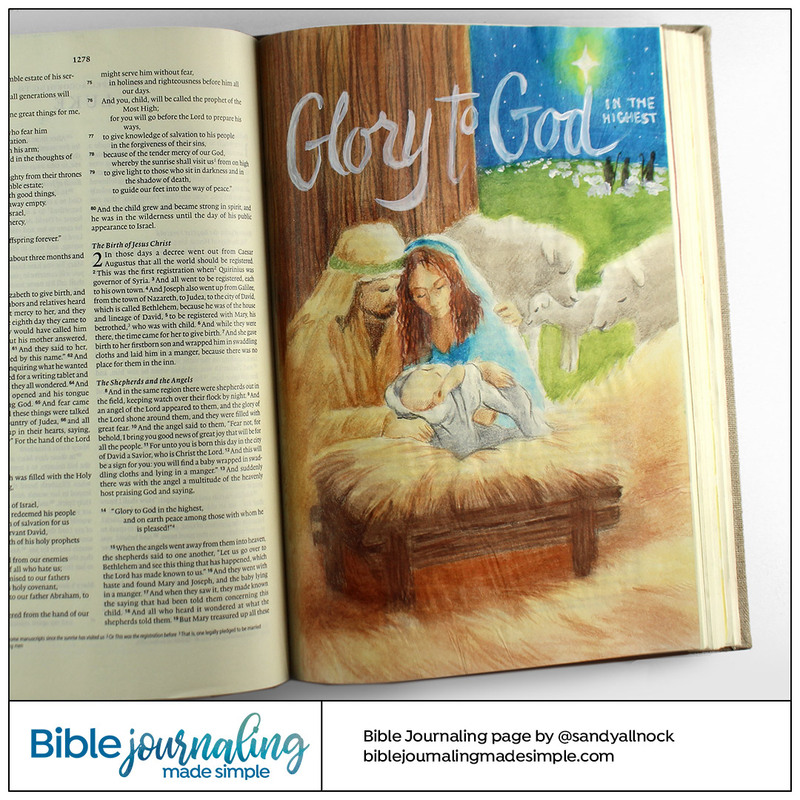 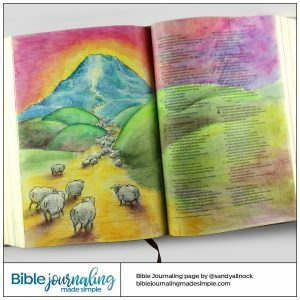 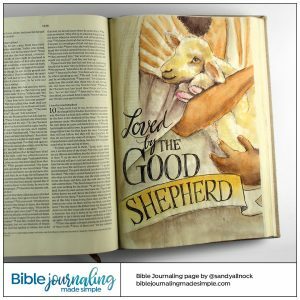 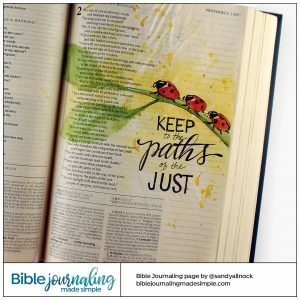 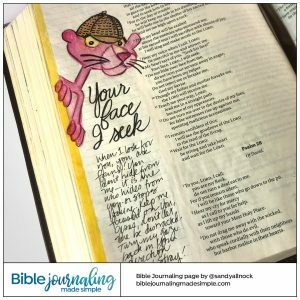 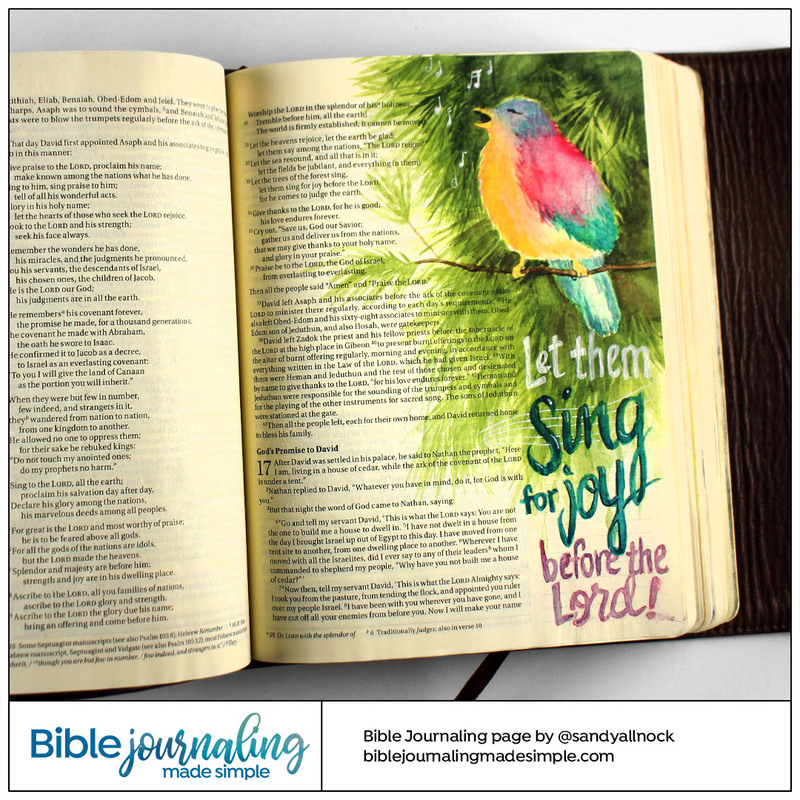 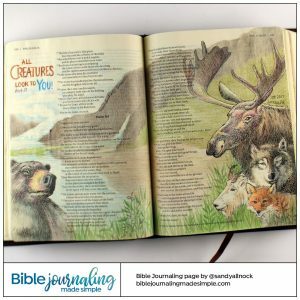 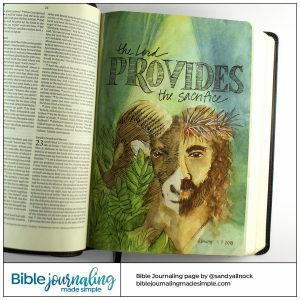 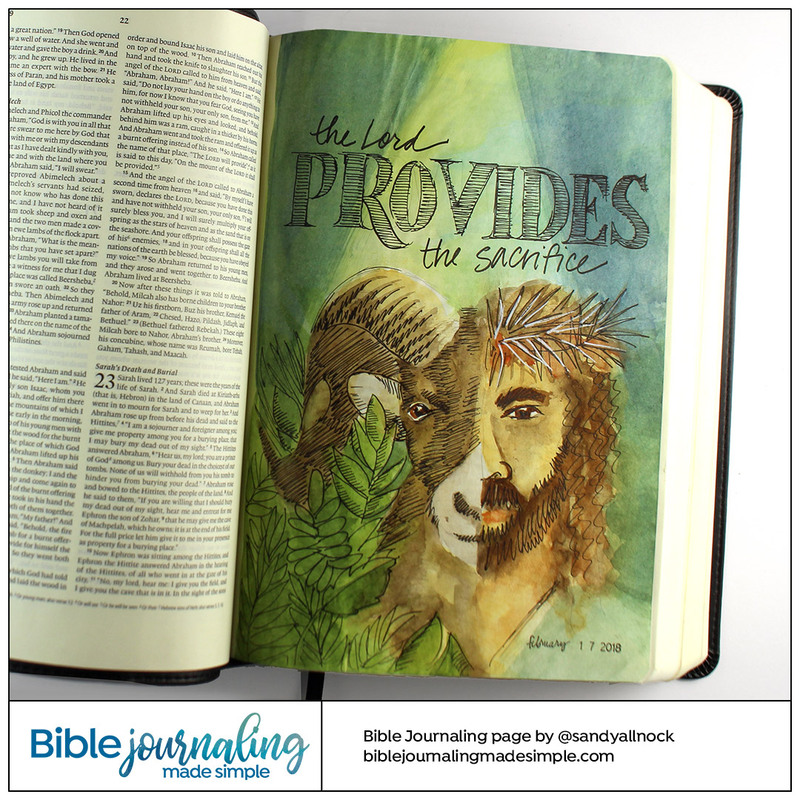 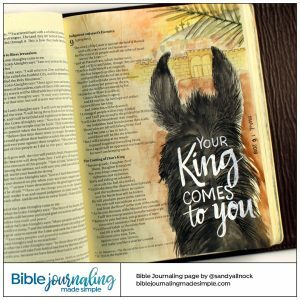 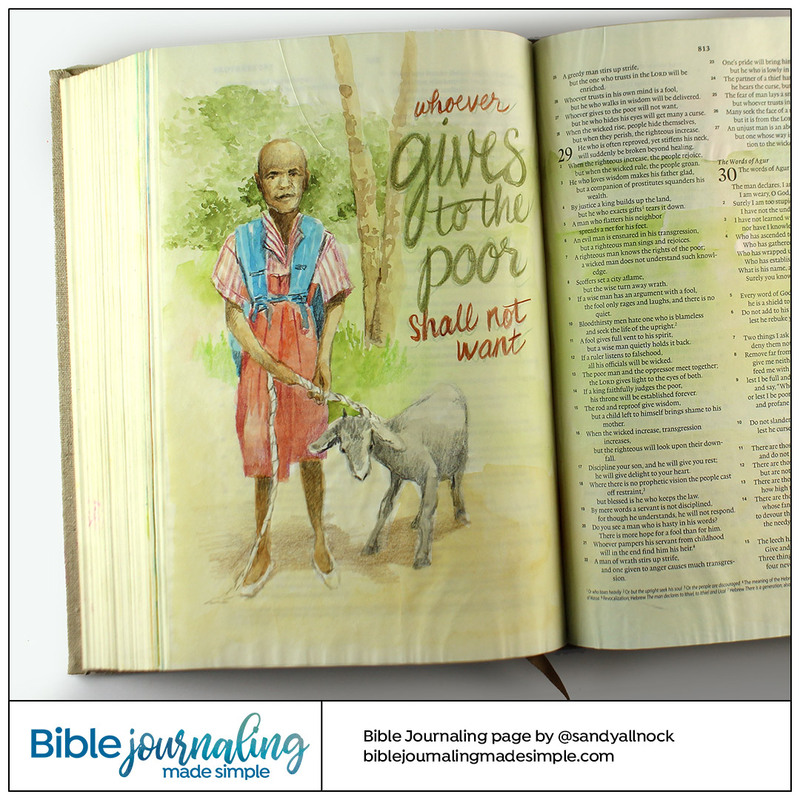 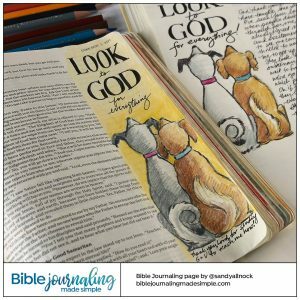 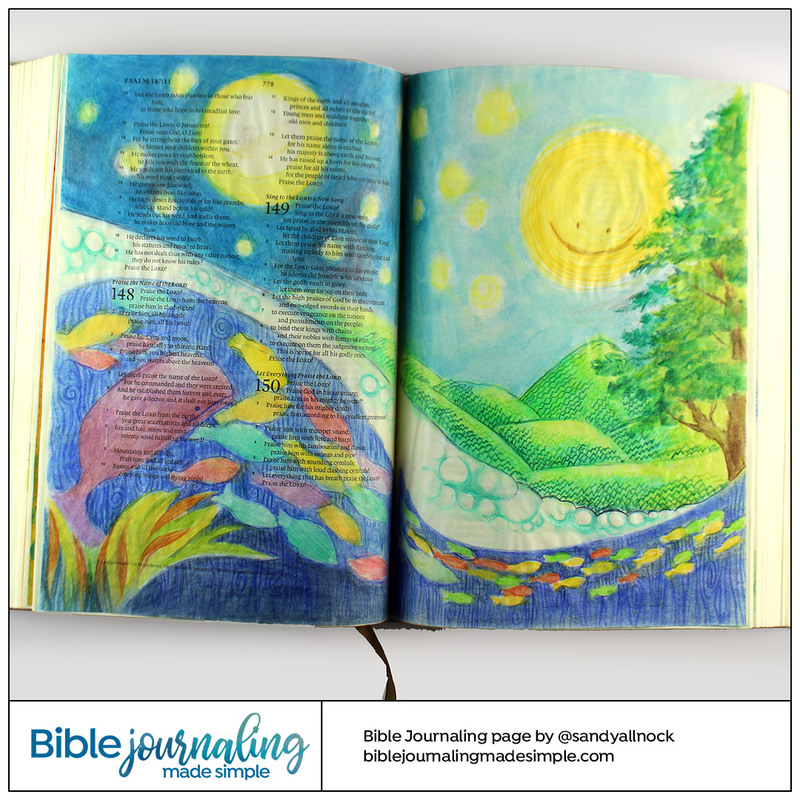 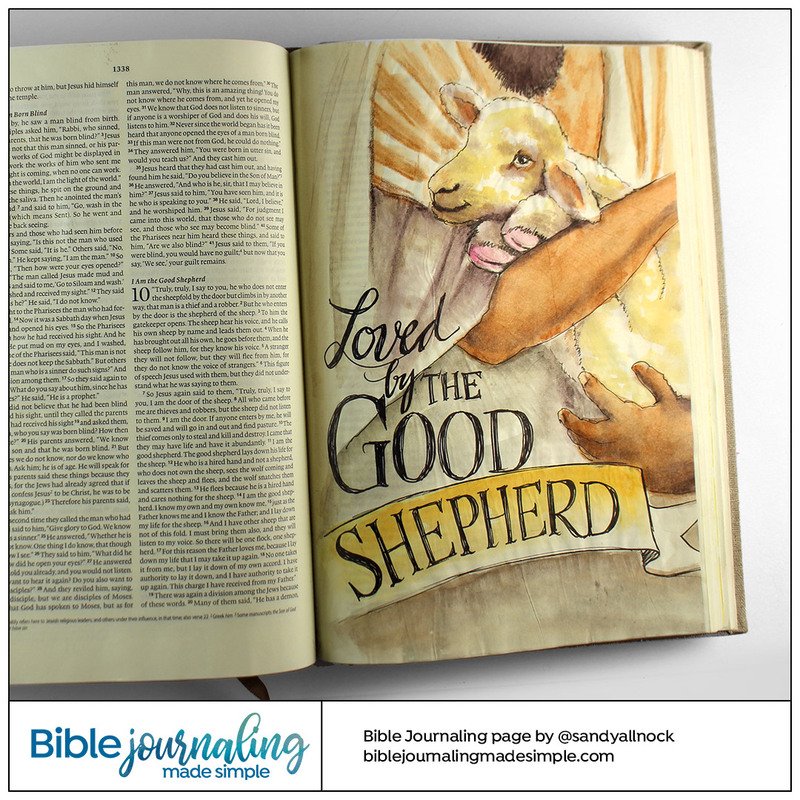 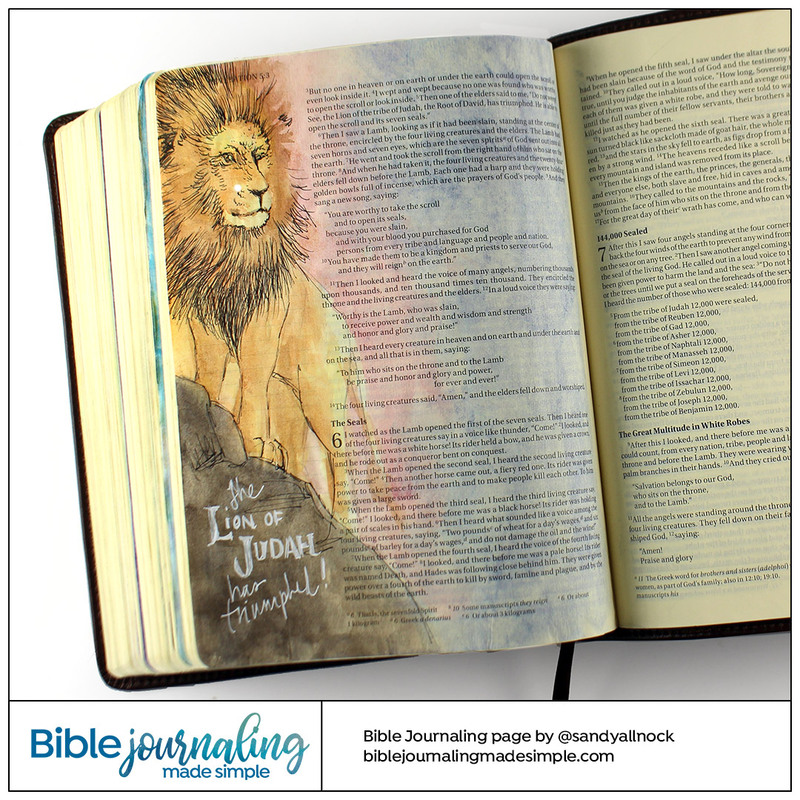 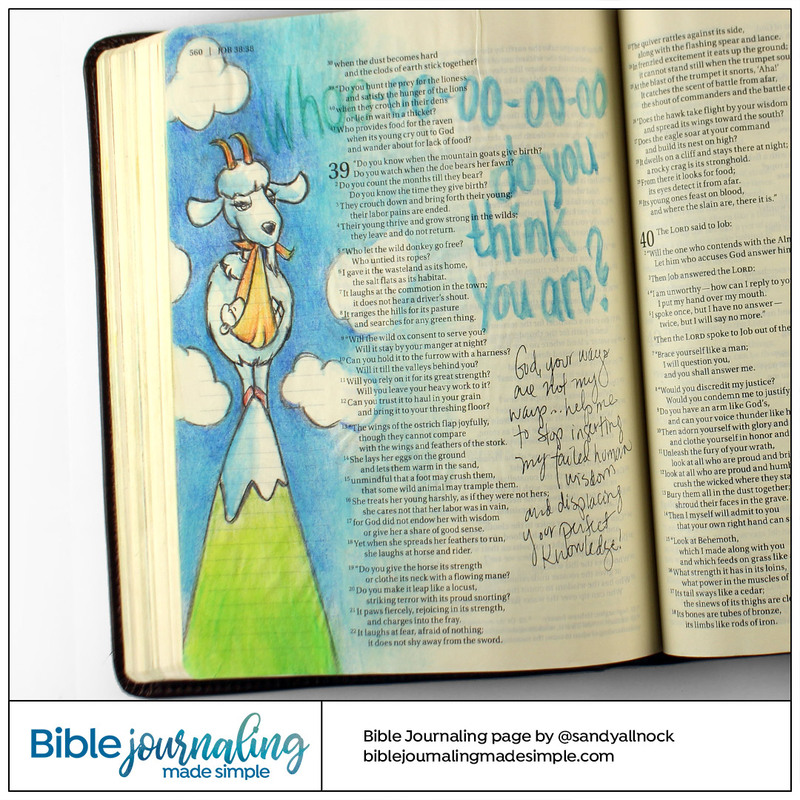 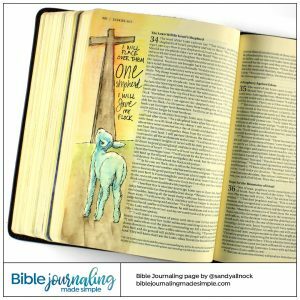 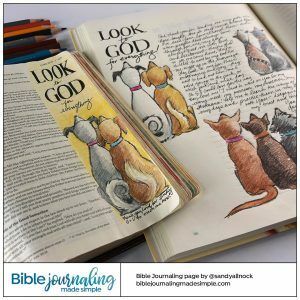 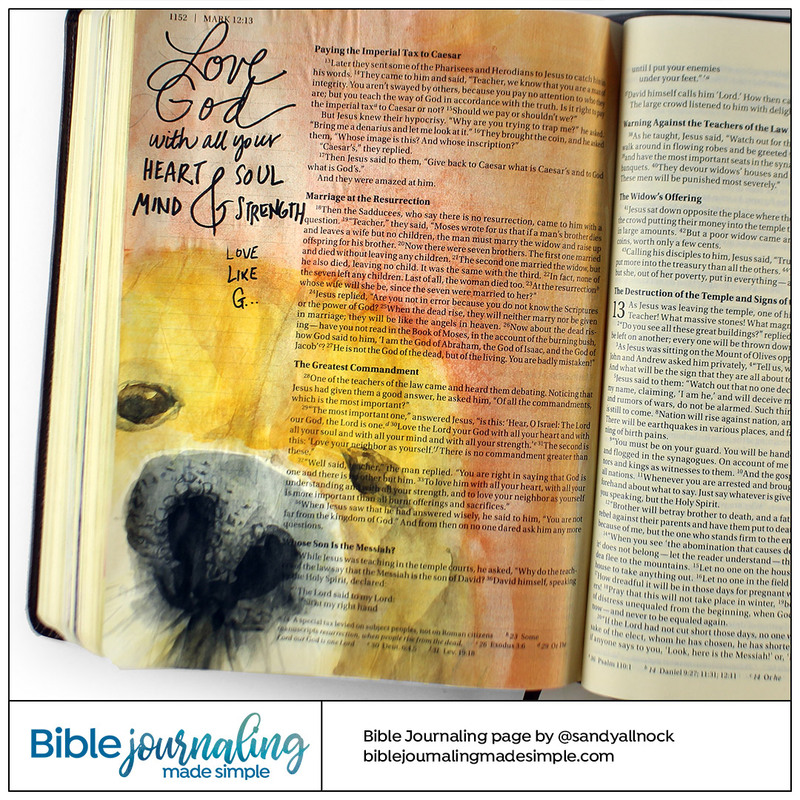 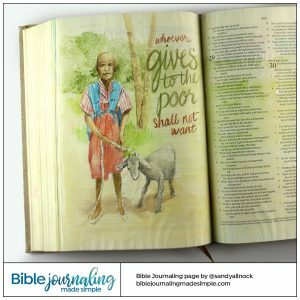 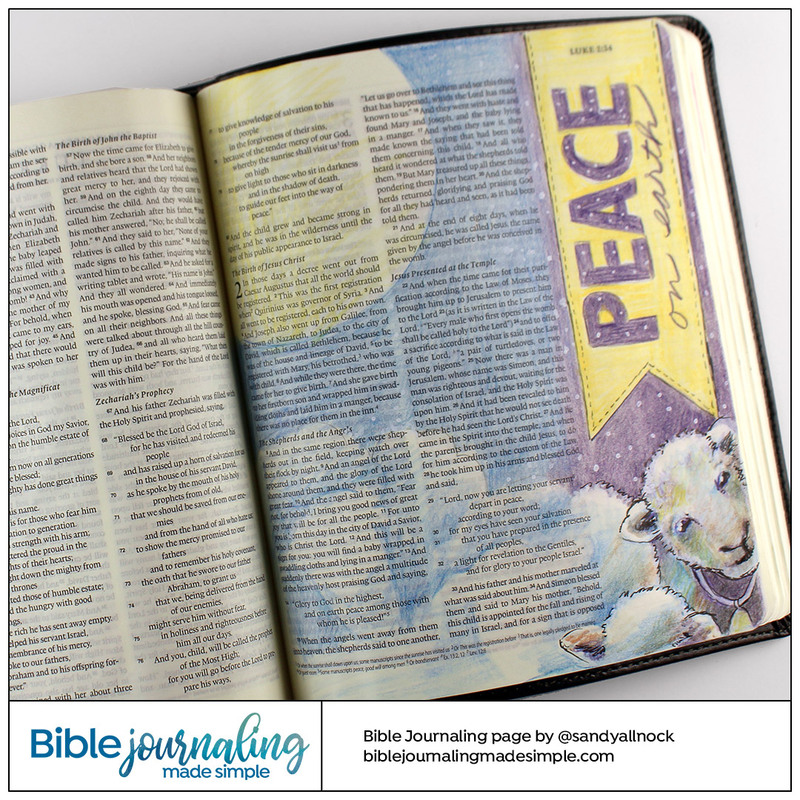 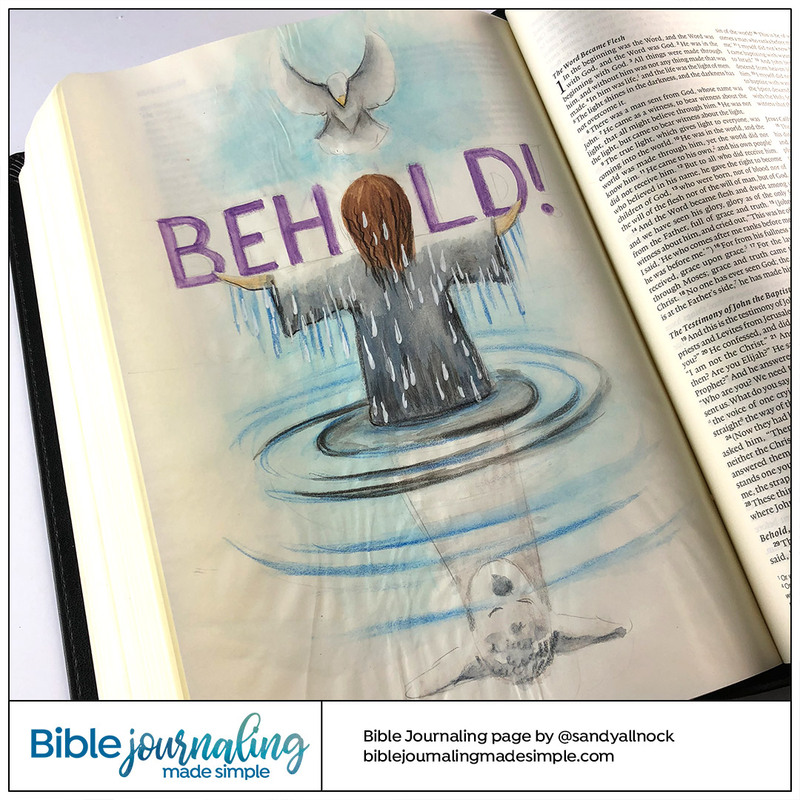 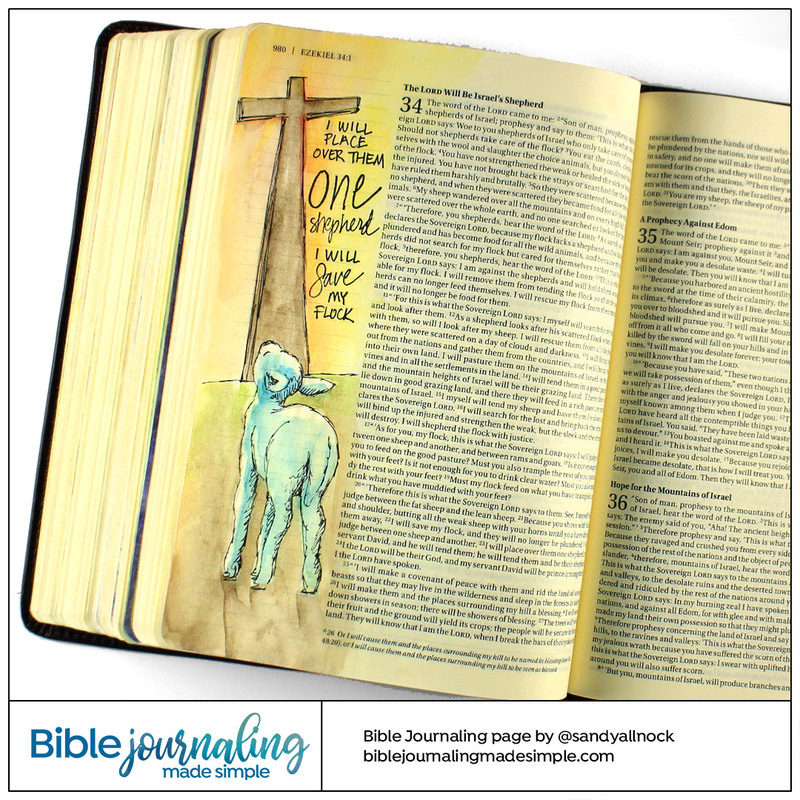 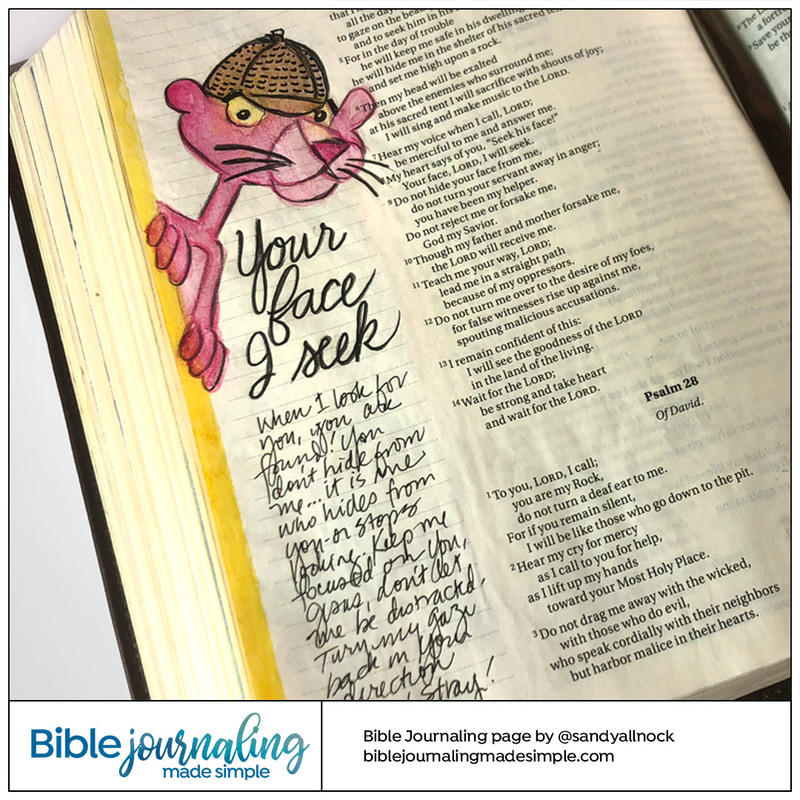 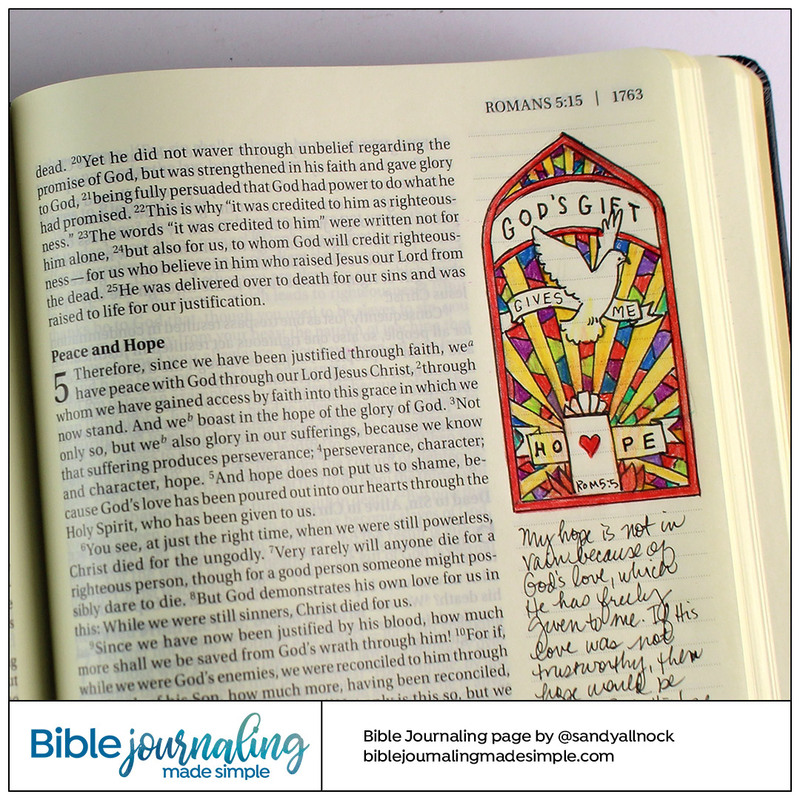 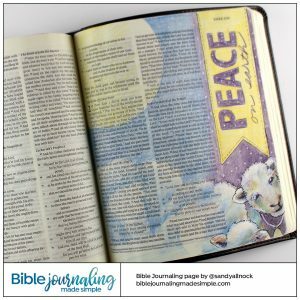 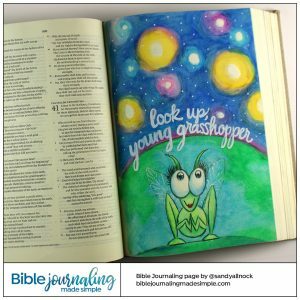 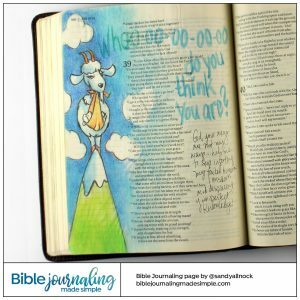 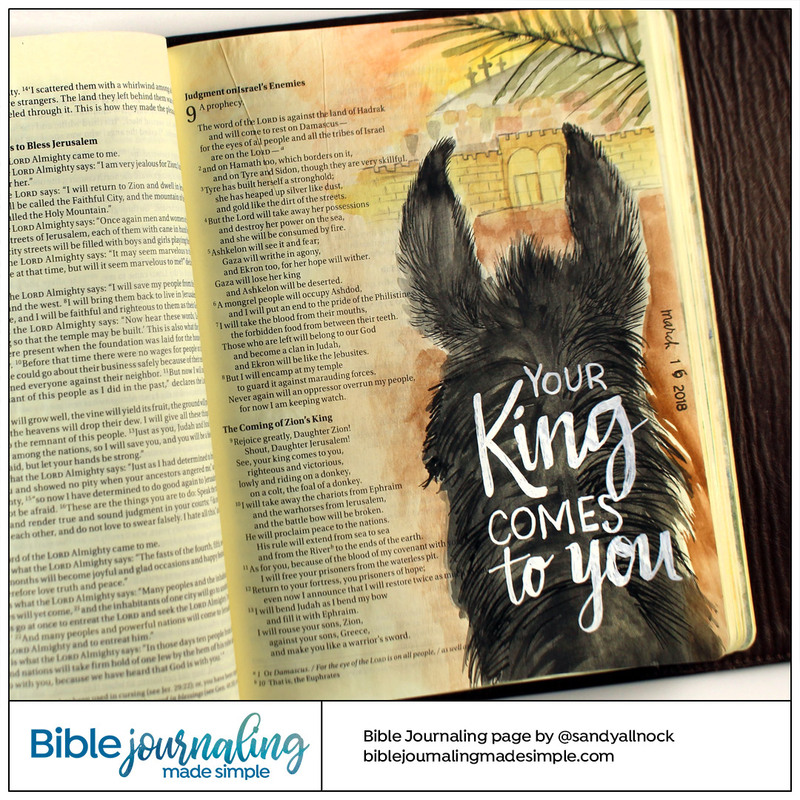 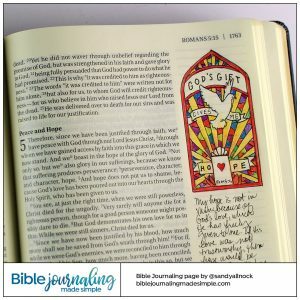 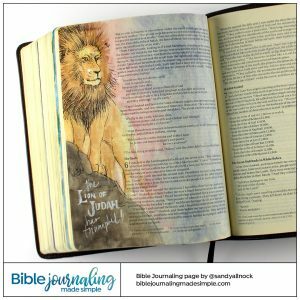 If you would like to learn how to “visualize” the Word, the author teaches an online class, Seeing the Scriptures, in which she teaches her method of study and shares over 30 examples of her art. 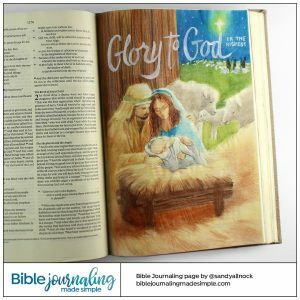 Click on the tags below to sort the gallery; or click on any image to make it larger and use arrows to scroll through images.